The bustling city of Lucknow is prominent for its Nawabi era finesse and toothsome delicacies. The city is an abode to magnificent monuments exhibiting a fascinating blend of ancient, oriental and colonial architecture. Dr. B.R. Ambedkar Park, for instance, is one such modern architectural monument that woos its onlooker with its elegance and charisma. Spread across 107 acres of land, the entire monument is built in red sandstone brought from various areas of Rajasthan. 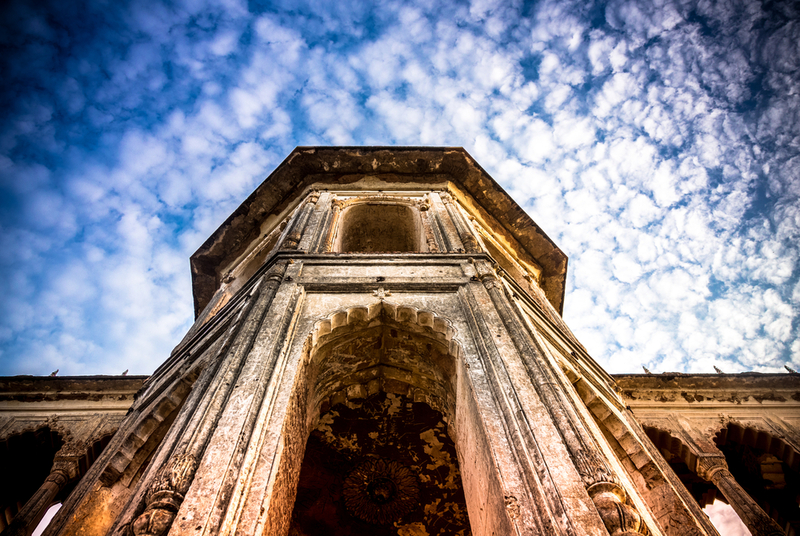 Rumi Darwaza is another delight in Lucknow that delights the history buffs. Also known as Turkish Gate, Rumi Darwaza is a massive gateway and one of the best specimen of Awadhi Style of Architecture. Bara Imambara, Chota Imambara, Lucknow Zoo, Dilkusha Kothi, Chattar Manzil, Regional Science City, Gautam Buddha Park, Husainabad Clock Tower, Musical Fountain Theme Park, etc. are places that one must take time off to visit when in Lucknow. Some other must-visit places in Lucknow include Constantia House, Hazratganj, Lucknow Museum, British Residency, Begum Hazrat Mahal Park, etc. 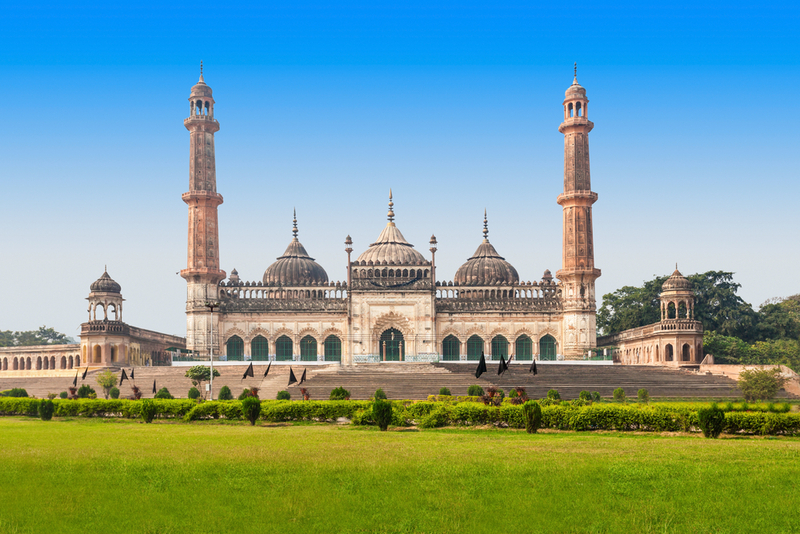 If you are all set to undertake a road trip to the City of Nawabs, make sure to book Ola’s outstation cab to Lucknow. Not only Ola has affordable and transparent pricing, but it ensures that you have a comfortable and safe drive to your destination. Just decide the duration of your trip, finalize your pickup time and choose from the cab type, i.e. sedan, mini, luxury or hatchback. All it takes is less than 5 minutes to book an Ola outstation cab to Lucknow. 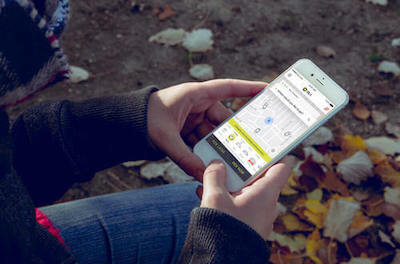 Above all, the qualified and trusted Ola driver with excellent navigation skill make the trip all the more hassle-free. With Ola, there is no restriction on stopovers, and thus, you can celebrate every single milestone of your journey to its fullest. Three popular routes connect the two cities of the Indian state Uttar Pradesh. One such route is via Kanpur-Lucknow Road. It is considered as the fastest route to reach Lucknow despite the usual traffic. Another popular way to reach Lucknow is via Kanpur road. The road is well maintained and brimming with facilities such as restaurants, petrol pumps, eateries, etc. The last route to reach the City of Nawabs is via Kanpur Road and NH230. 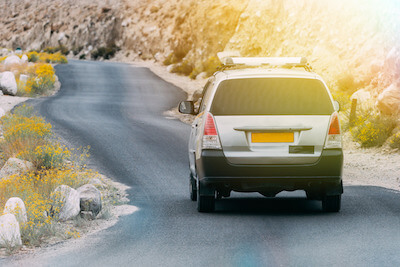 All these routes are as smooth as silk and elevate the fun of the ride to several notches by offering convenient facilities. Make your ride all the more comfortable and relaxed by undertaking it in Ola’s outstation cab to Lucknow from Kanpur. 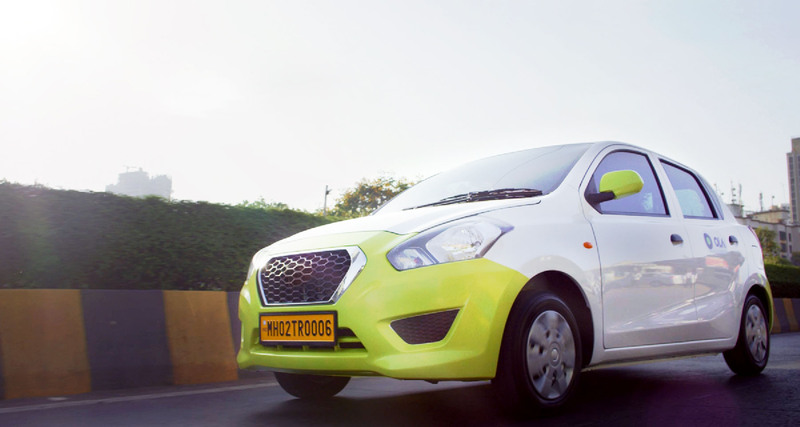 Why ride with Ola Outstation from Kanpur to Lucknow ?